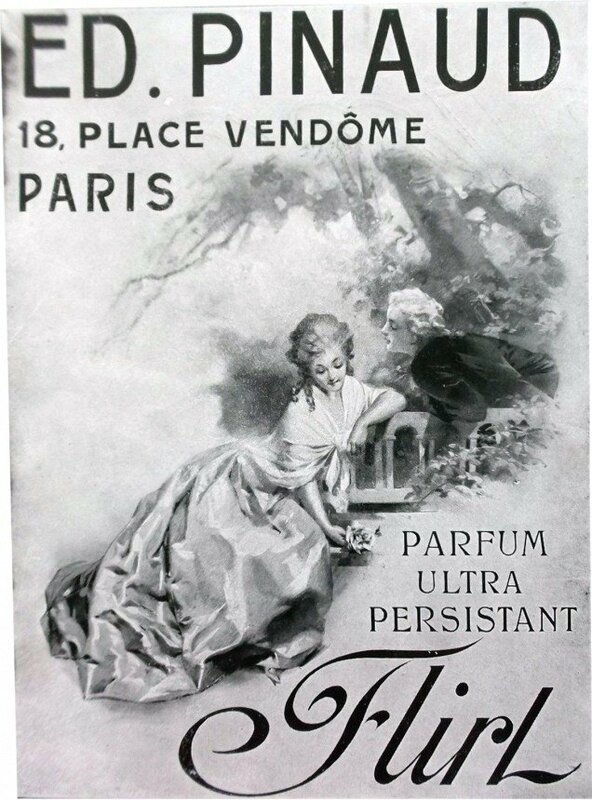 Flirt (Parfum) is a perfume by Clubman / Edouard Pinaud for women and was released in 1910. The scent is green-woody. The production was apparently discontinued. 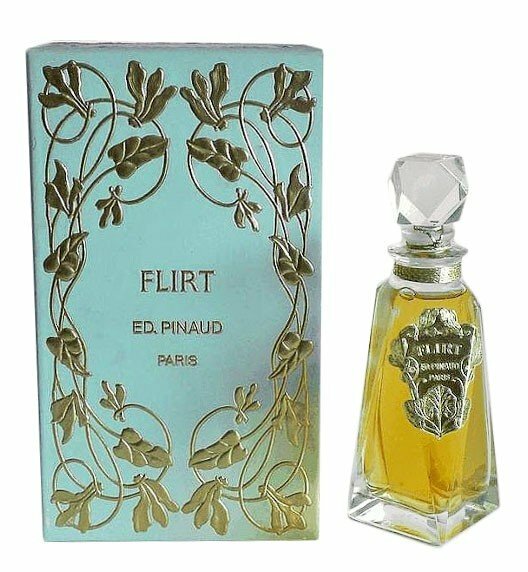 Flirt was first launched in 1908 by Edouard Pinaud. 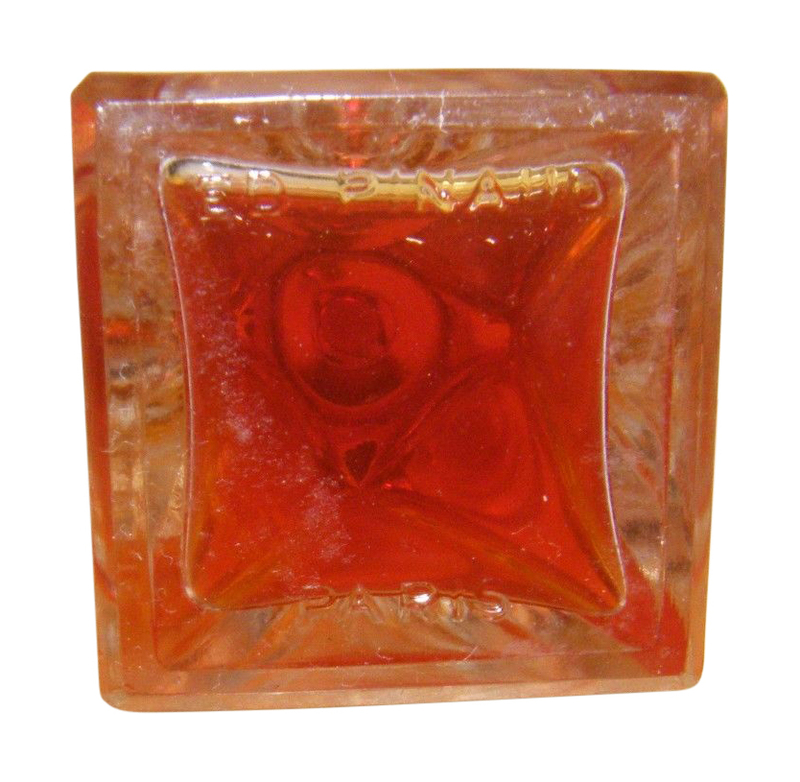 It was then relaunched in 1937 in the famous Scarlett O'Hara bottle. 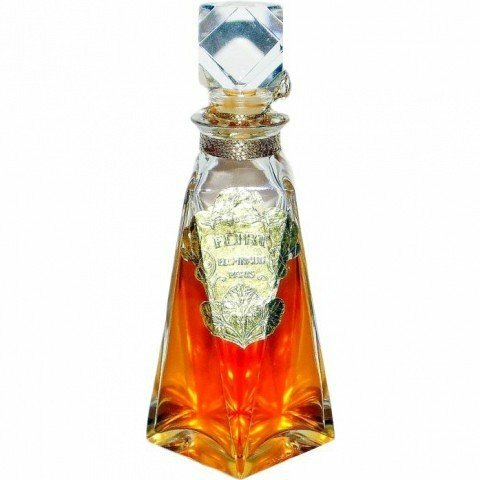 1990, the perfume was relaunched again as a special edition of only 1000 pieces for the inauguration of the Museum of Edouard Pinaud, in a copy of it's original design. 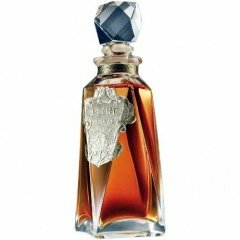 Write the first Review for Flirt (Parfum)!